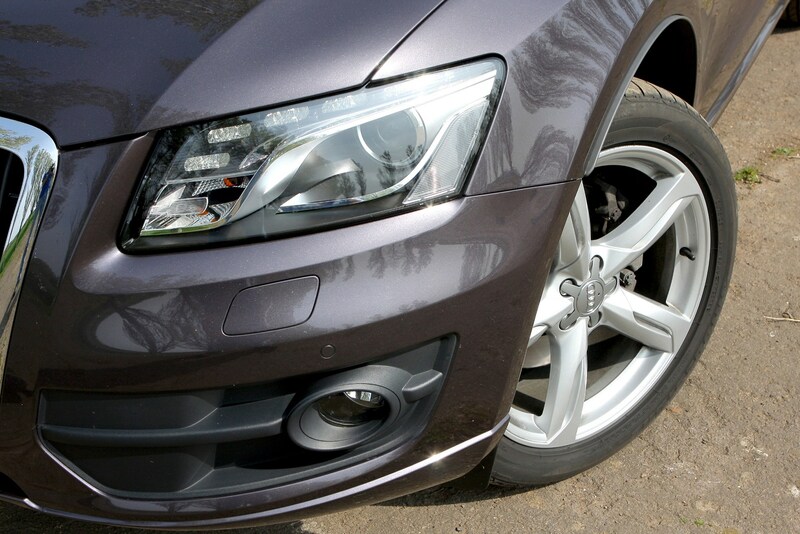 Insurance group: 20 - 39 How much is it to insure? 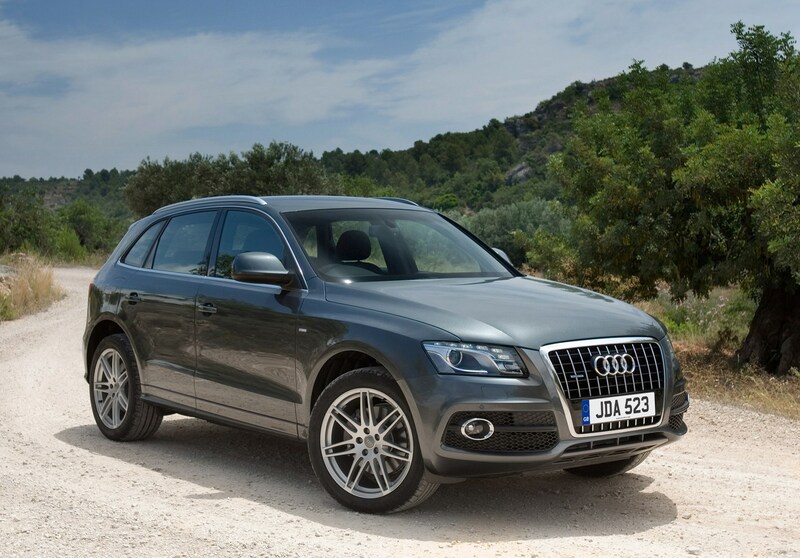 With sharp styling, a comfortable cabin and one of the best handling in its class, the Audi Q5 is a superb all-round SUV. 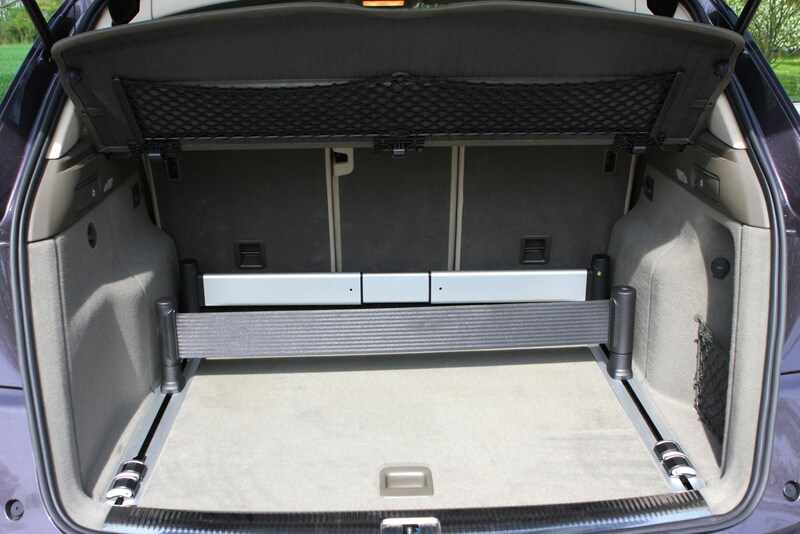 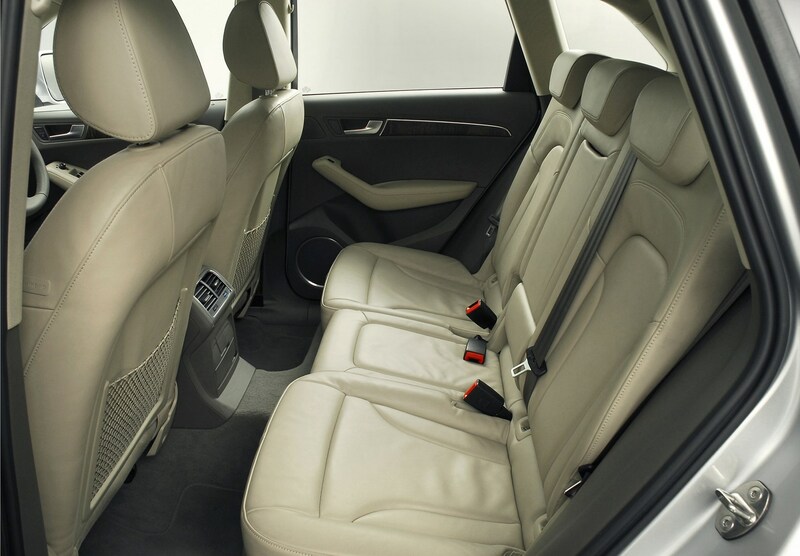 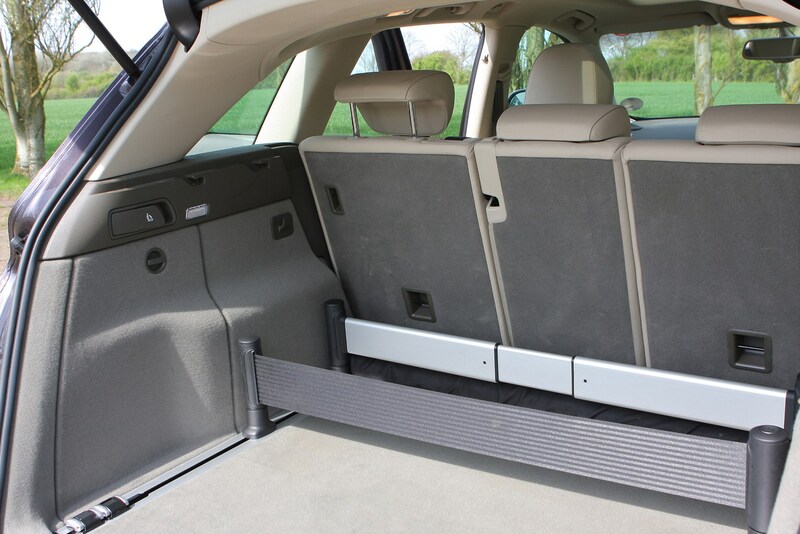 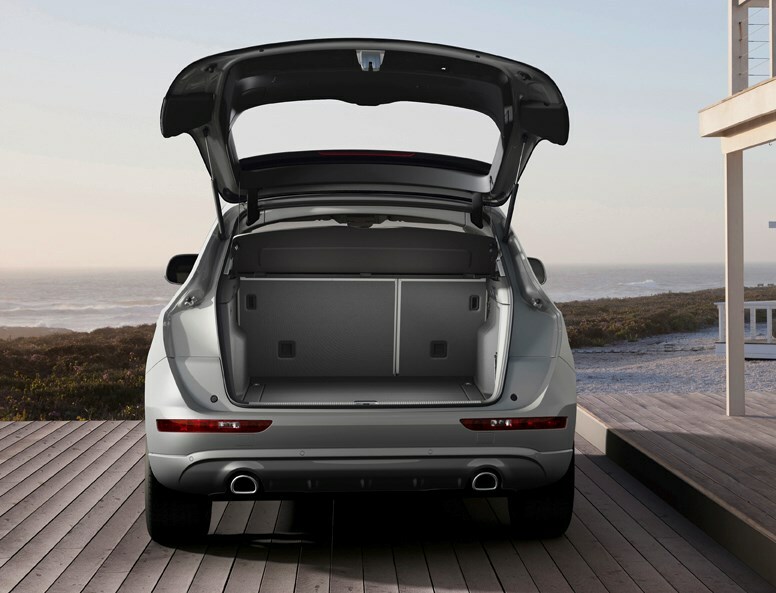 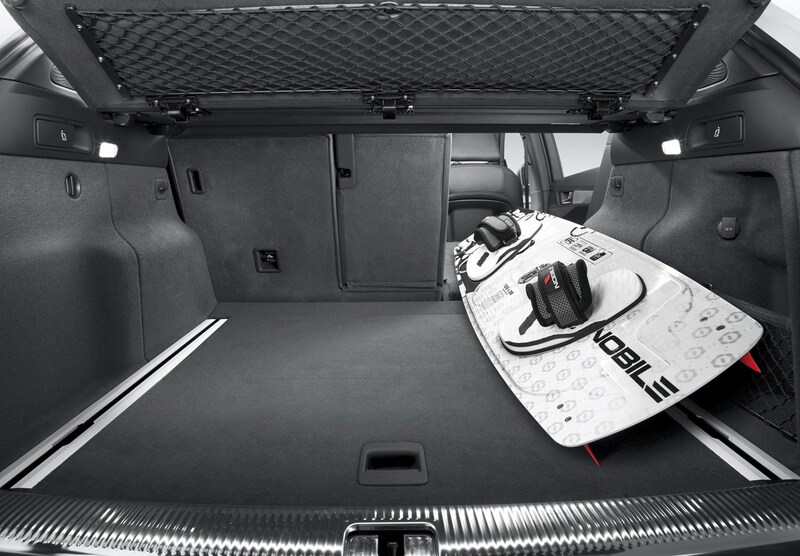 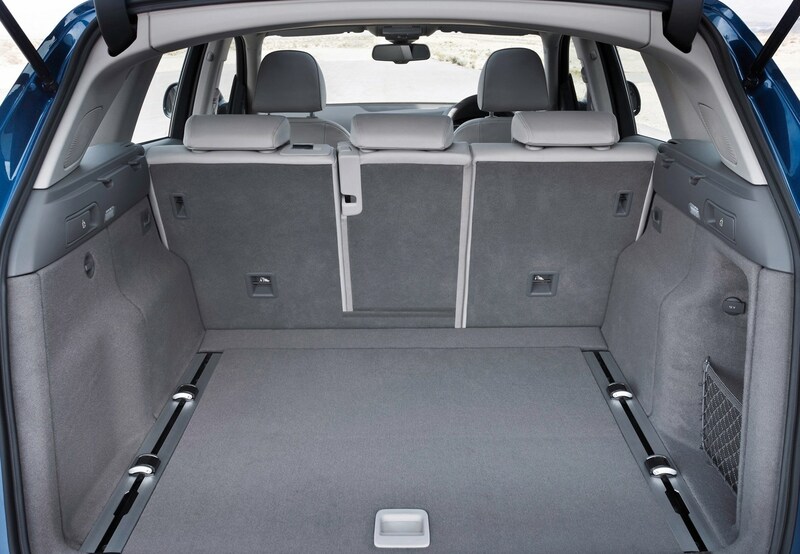 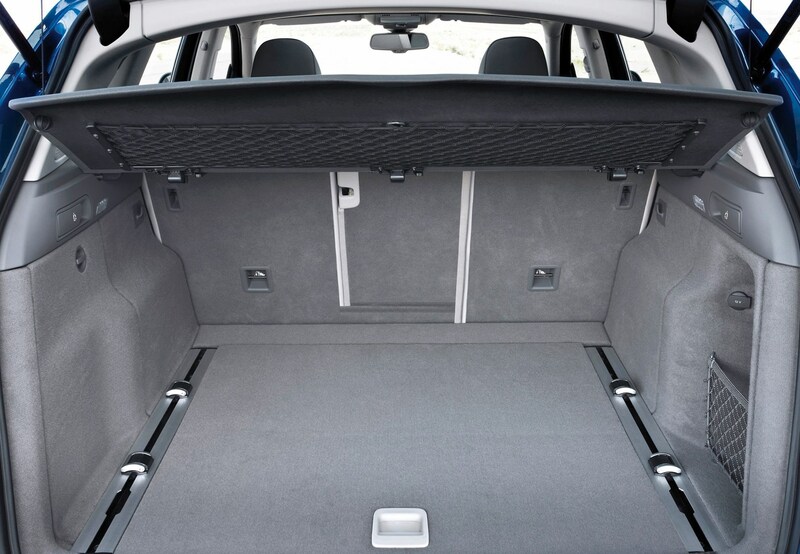 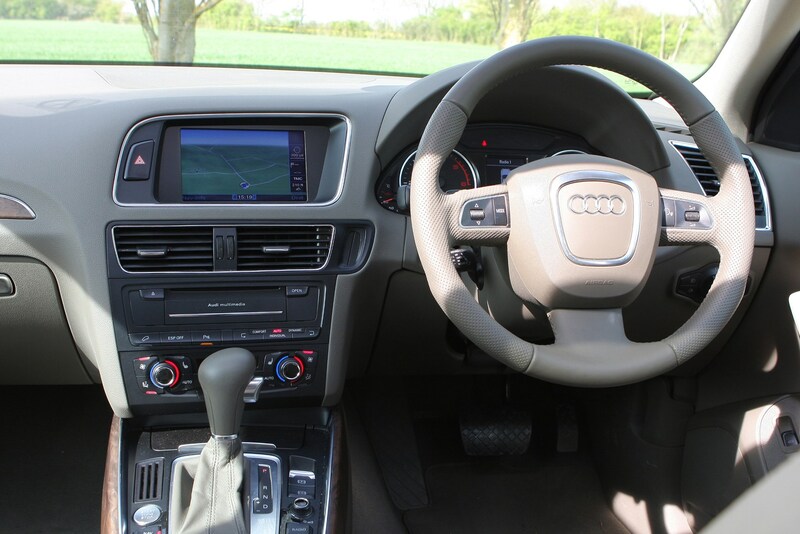 It's considerably smaller than the Q7, making it much easier to drive and park, but still offers decent interior space and a large boot too. 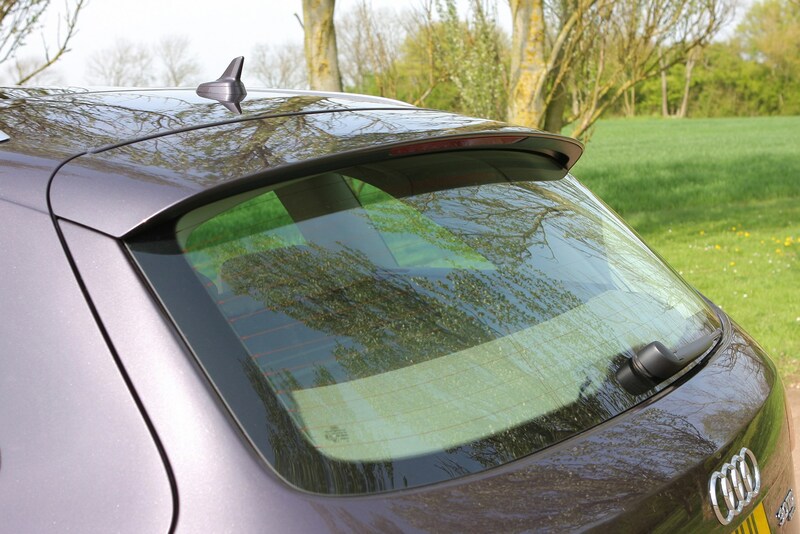 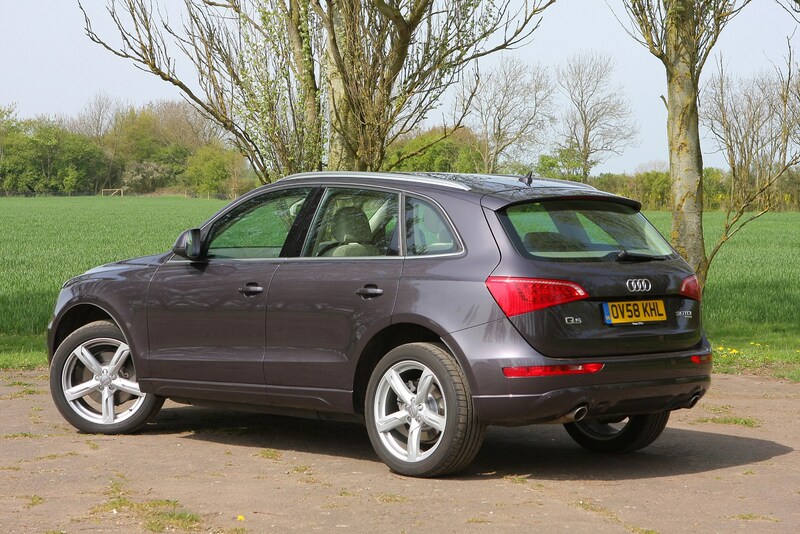 It doesn't have much off-road ability, but it's not designed to be taken into tricky terrain, instead it drives like a car on the road with minimal body roll and a refined ride. 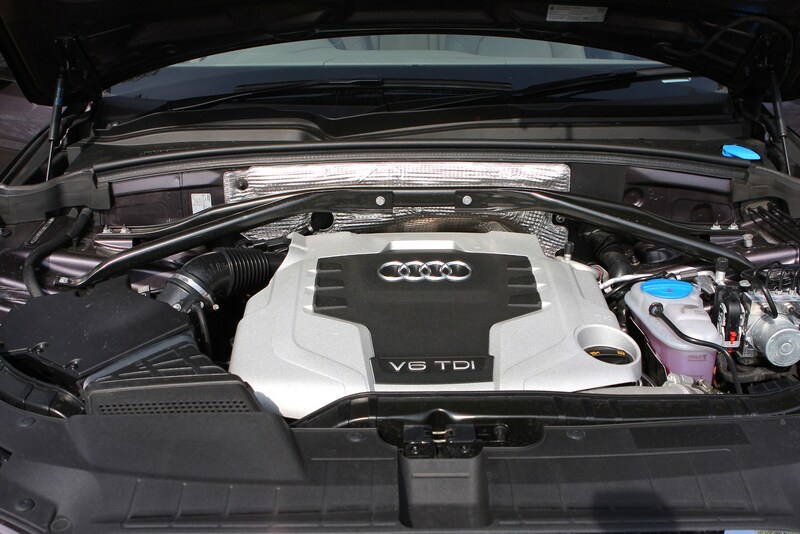 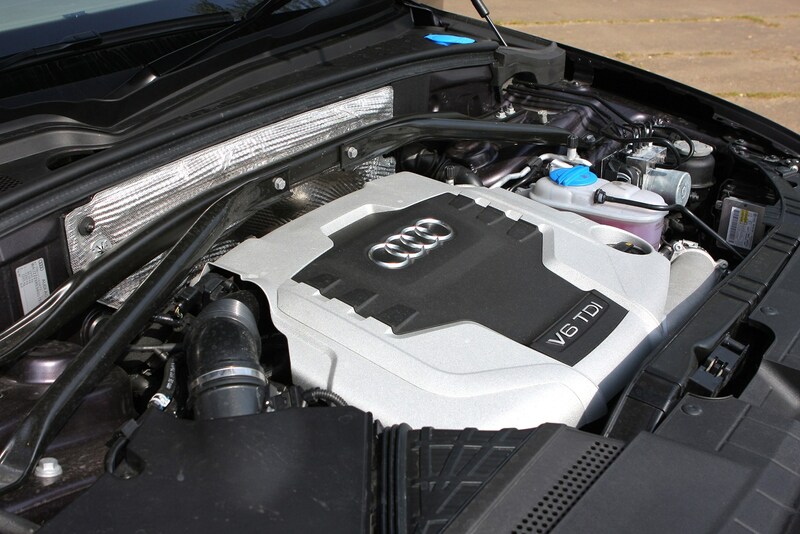 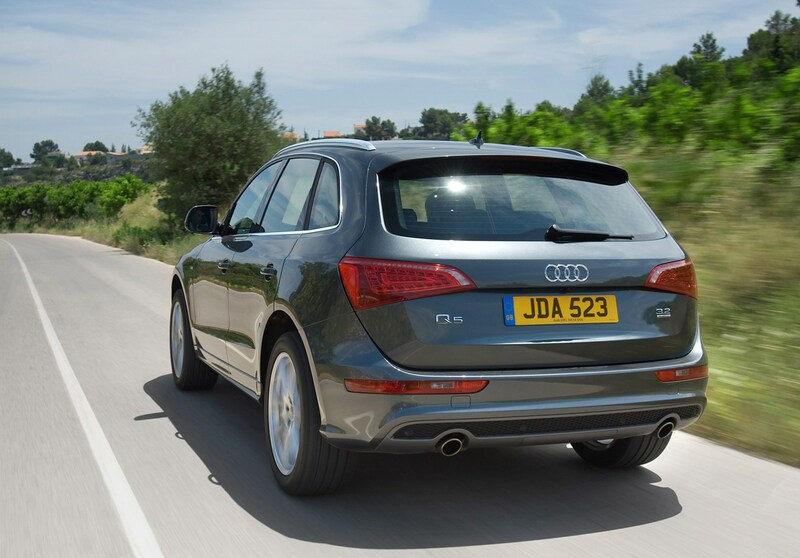 There's a good choice of engines, including the refined yet frugal 2.0 TDI, along with an excellent seven-speed automatic gearbox. 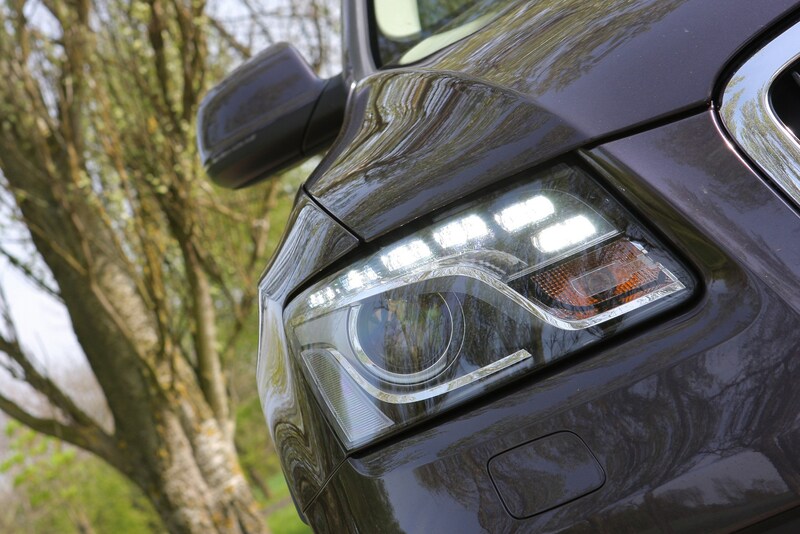 If you're after a premium 4x4, but don't need the ruggedness of the Land Rover Freelander, the Q5 is the best model around. 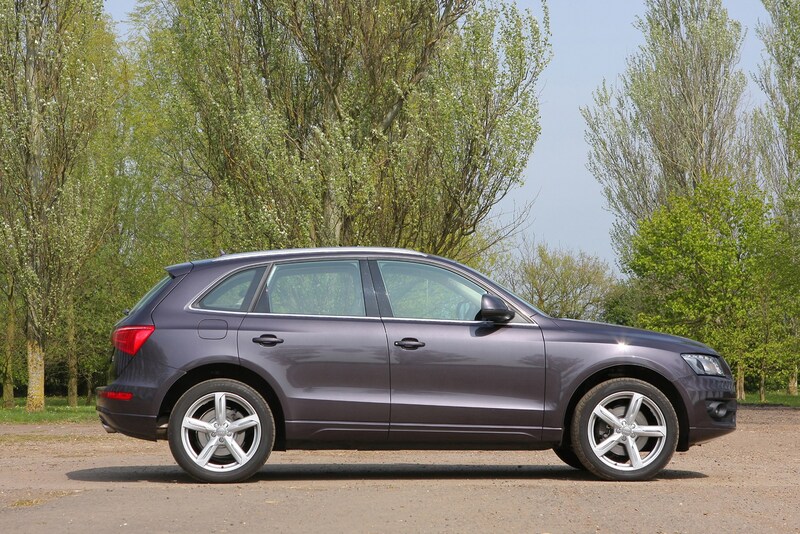 The Audi Q5 was never intended as a serious off-road machine to compete with the likes of the Land Rover Freelander or Range Rover Evoque. 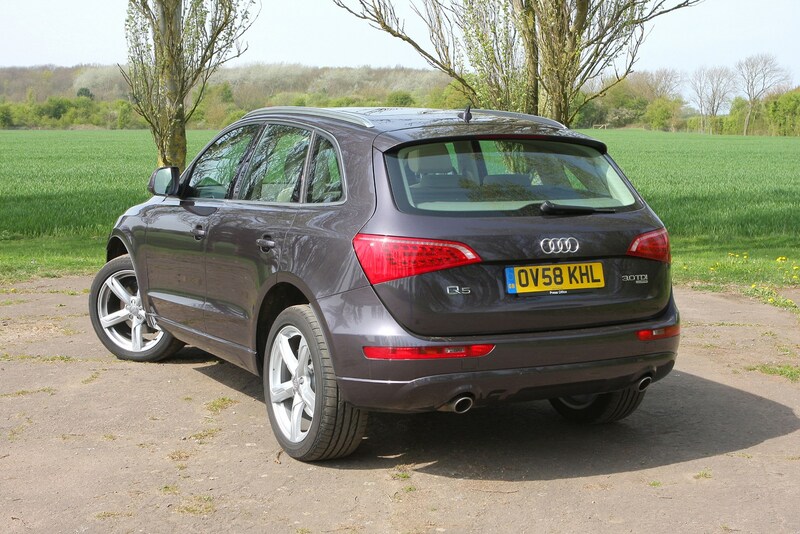 It’s much more of an on-road machine and it shares its basic underpinnings with the Audi A4 saloon, so it’s no surprise the Q5 has excellent tarmac-based manners. 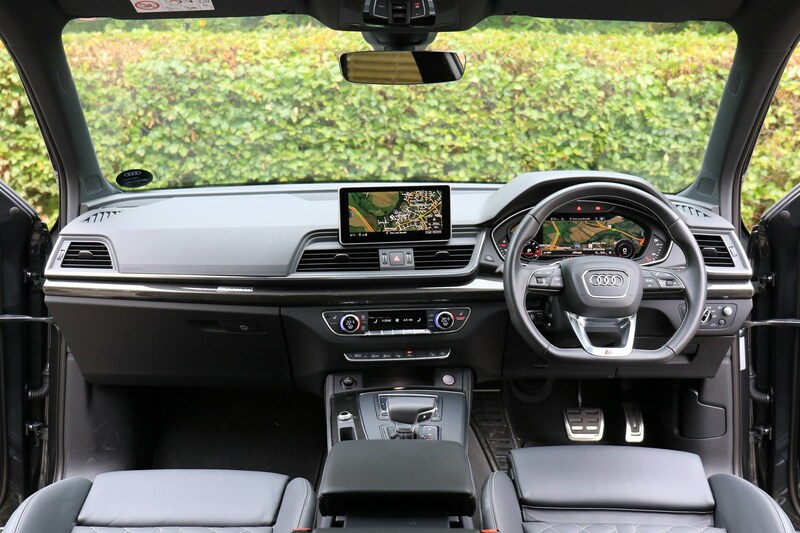 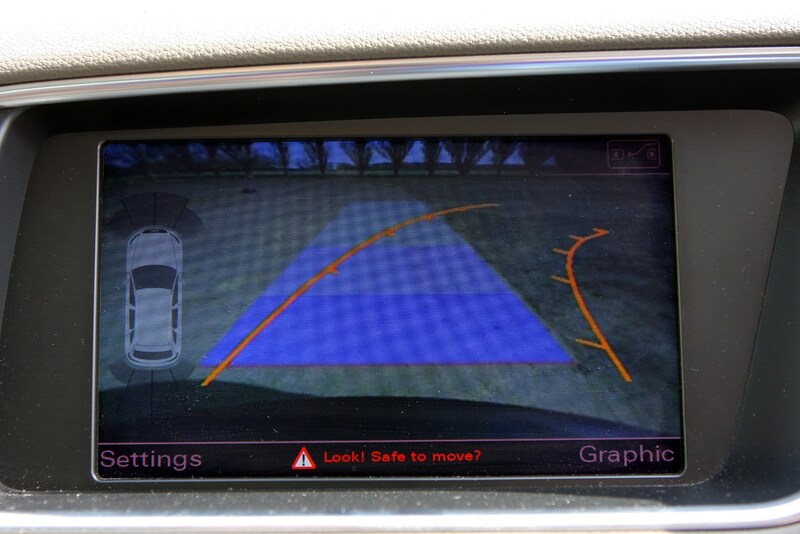 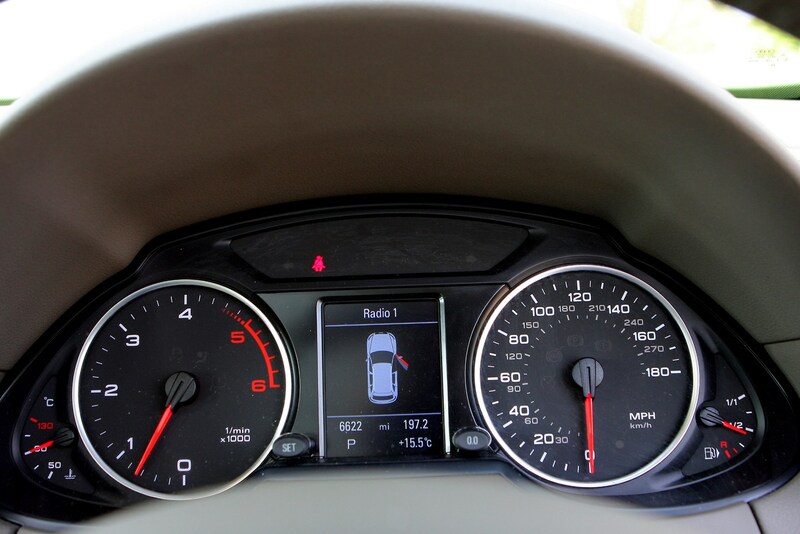 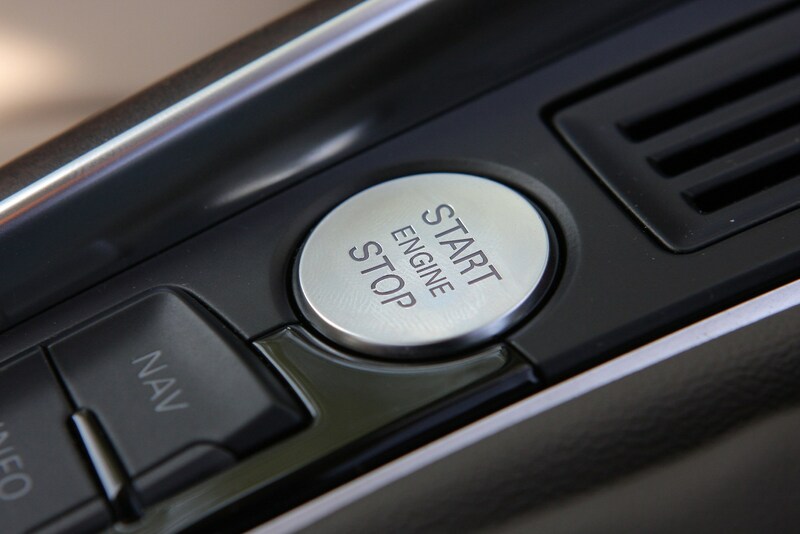 Where some SUVs rolls about in corners, the Q5 displays taut control and responsive steering, which can be further fine-tuned with the optional Audi Drive Select system that offers comfort, sporting and economy modes. 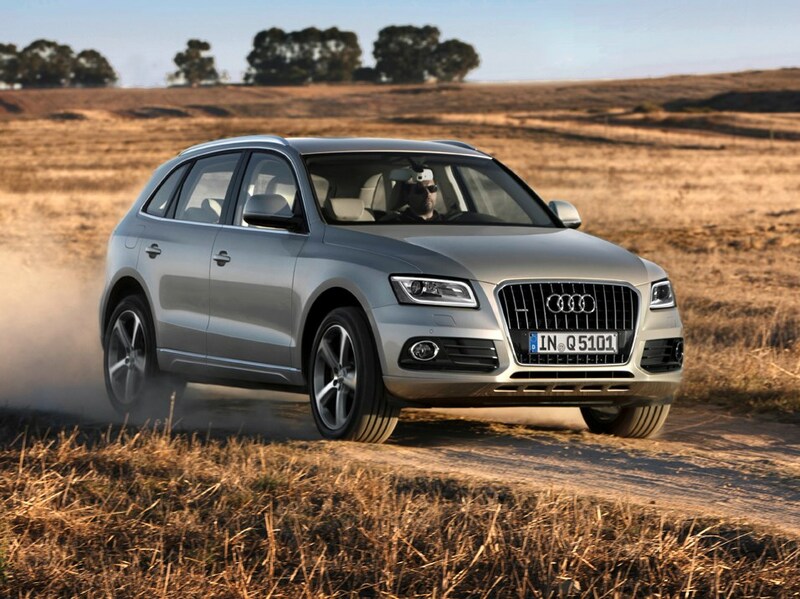 Four-wheel drive for every Q5 gives good on-road traction, adding to the feeling of security this car imparts, while comfort it another key Q5 attribute. 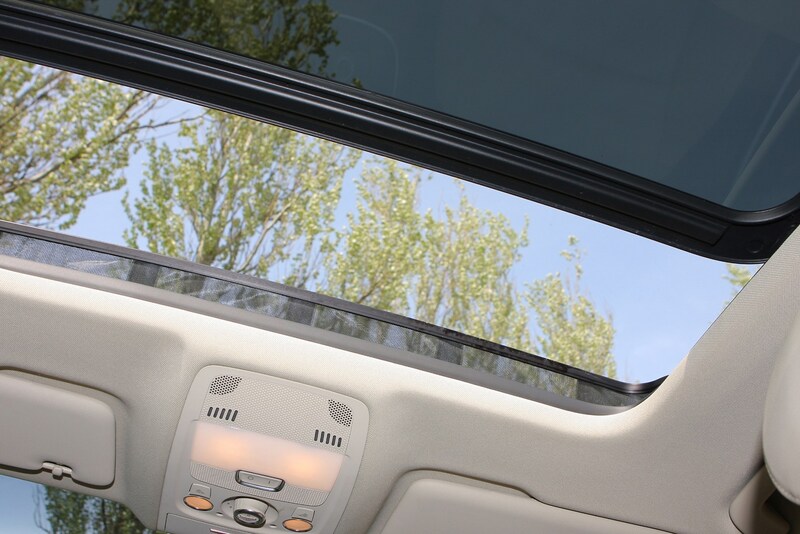 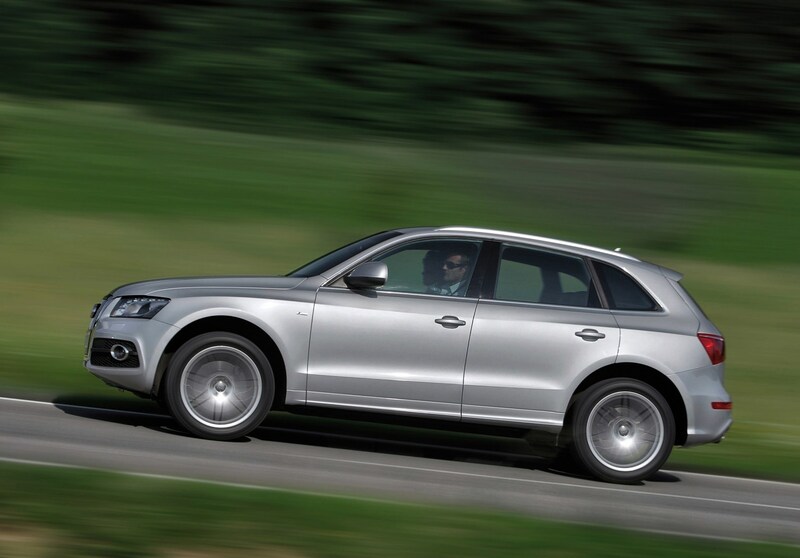 While the Audi Q5 comes with a decent list of standard equipment, most buyers will look to the options list to further enhance their car’s appeal. 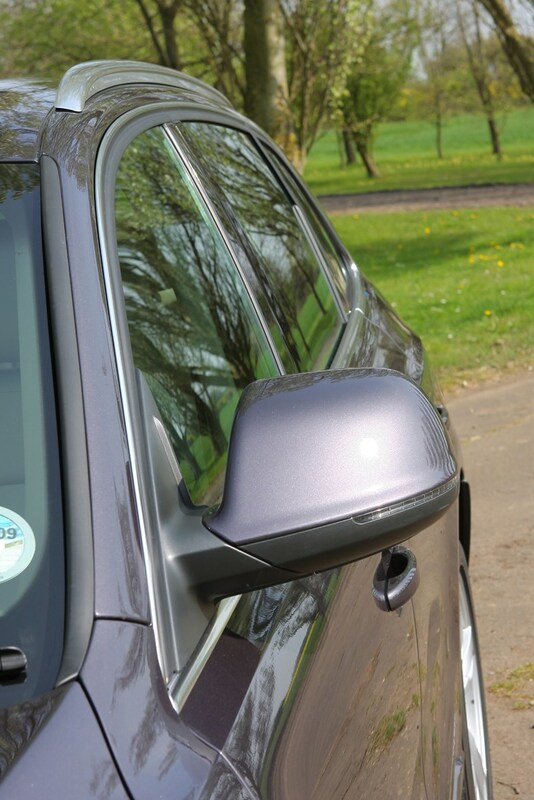 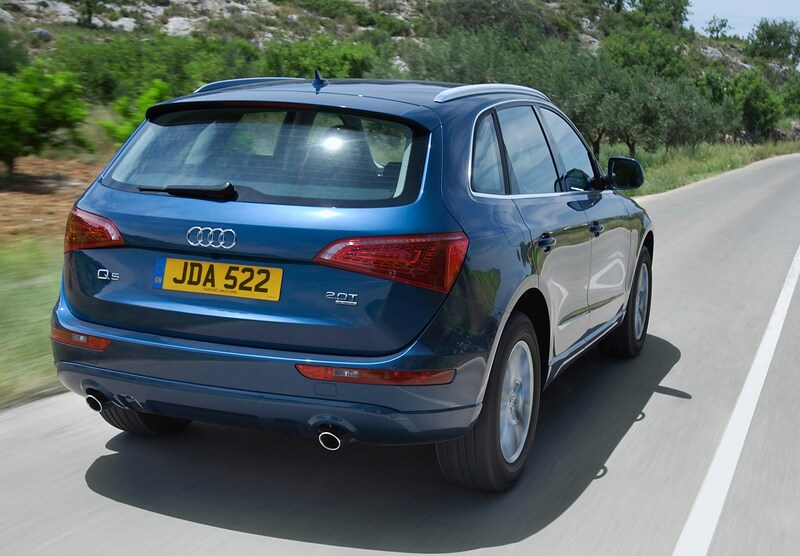 Doing so will almost certainly add a considerable amount to the price of the Q5 as Audi’s options are not cheap and you pay heavily for items such as satellite navigation, adaptive cruise control and larger alloy wheels. 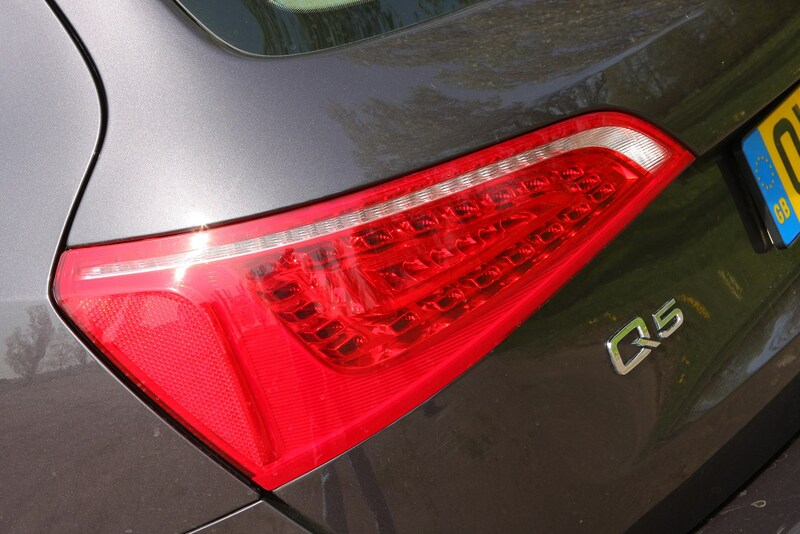 However, the one benefit of all this is Q5 residual values are very strong, so you are likely to see more of your initial outlay returned when you come to sell. 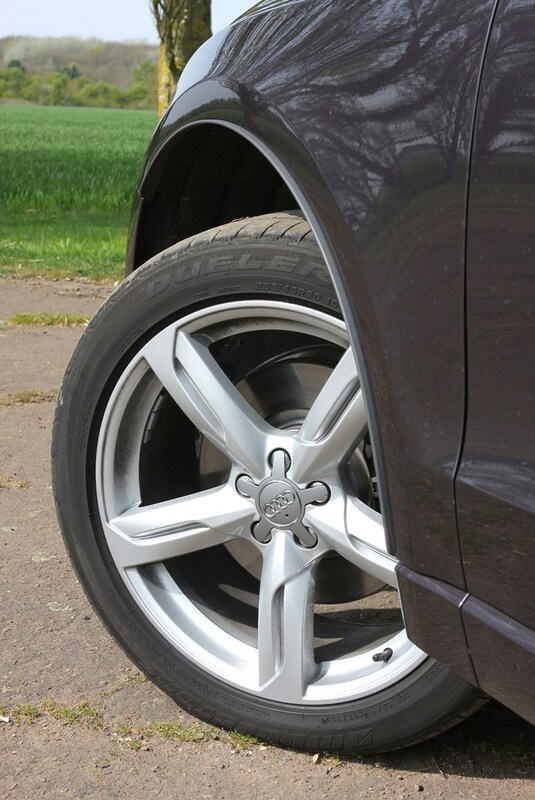 For some, upgrading from the SE to the S line trim will get round the problem of pricey options, but the S line comes with larger alloy wheels that also impart a much firmer ride. 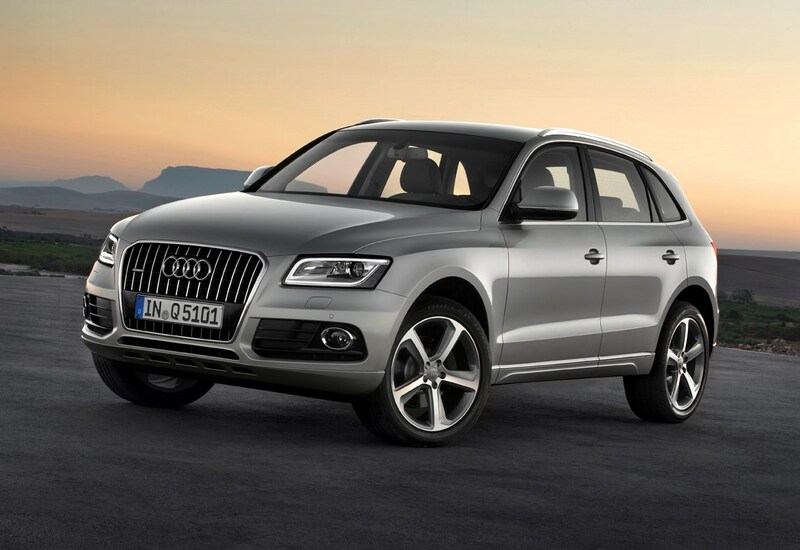 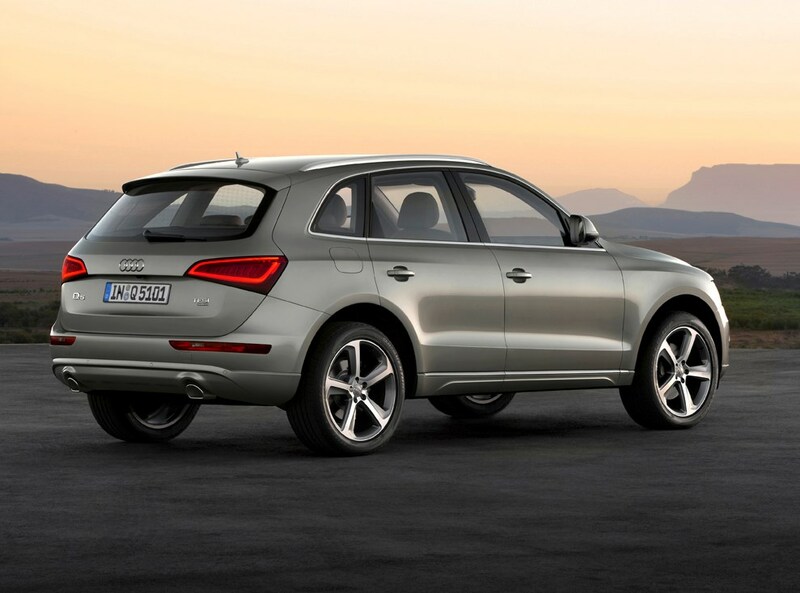 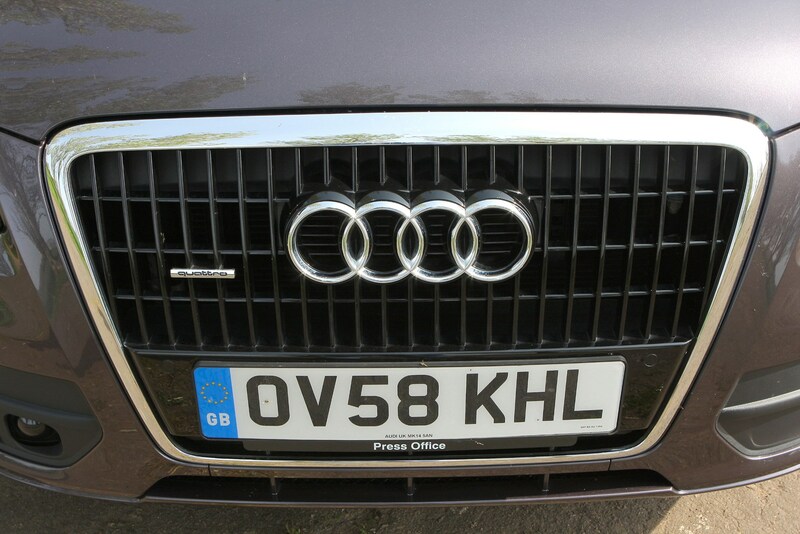 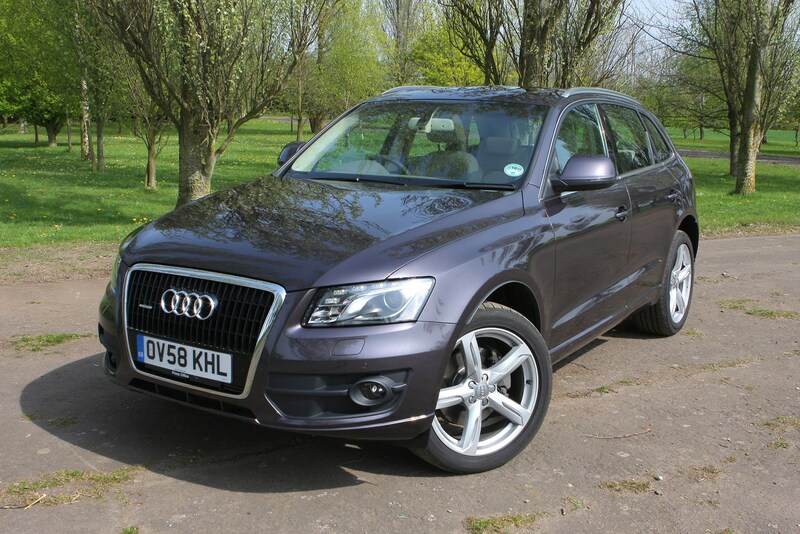 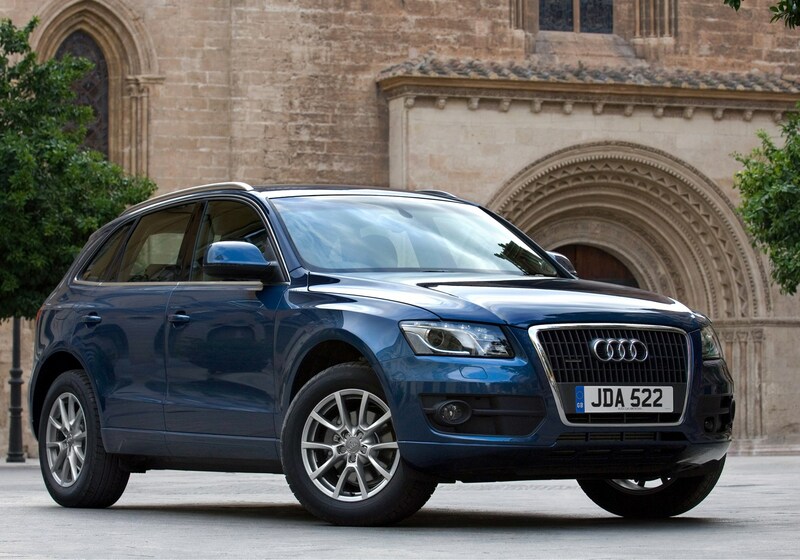 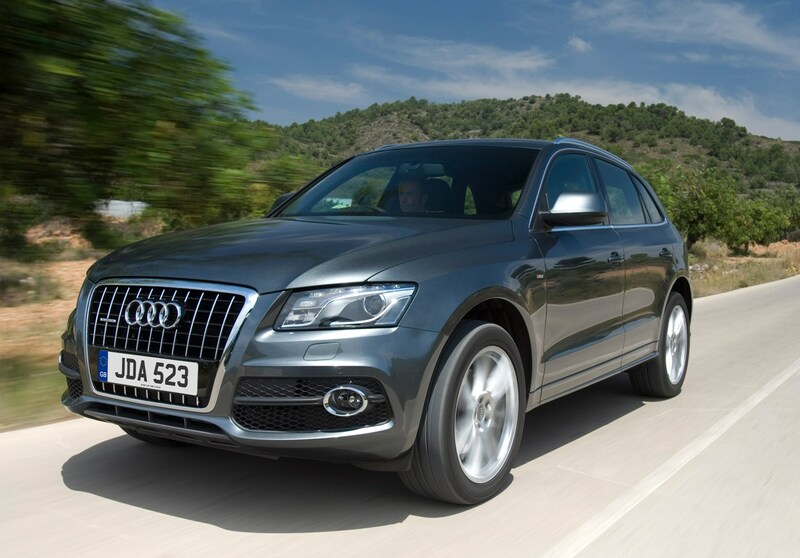 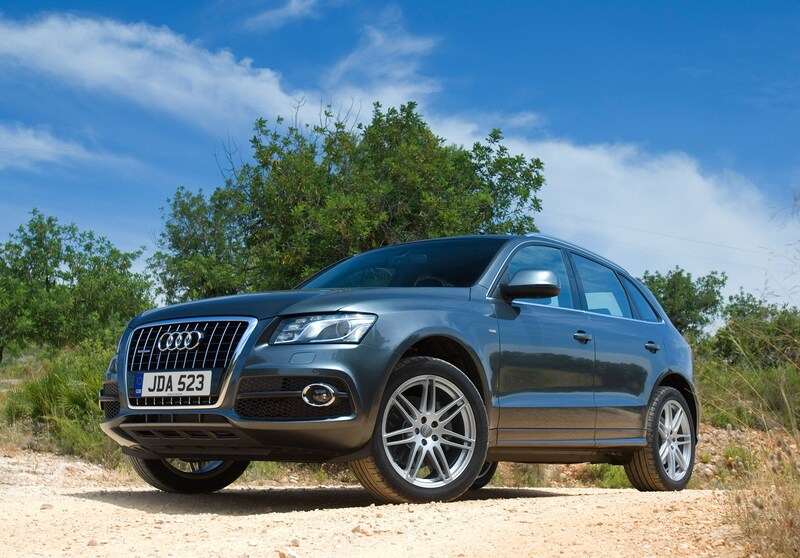 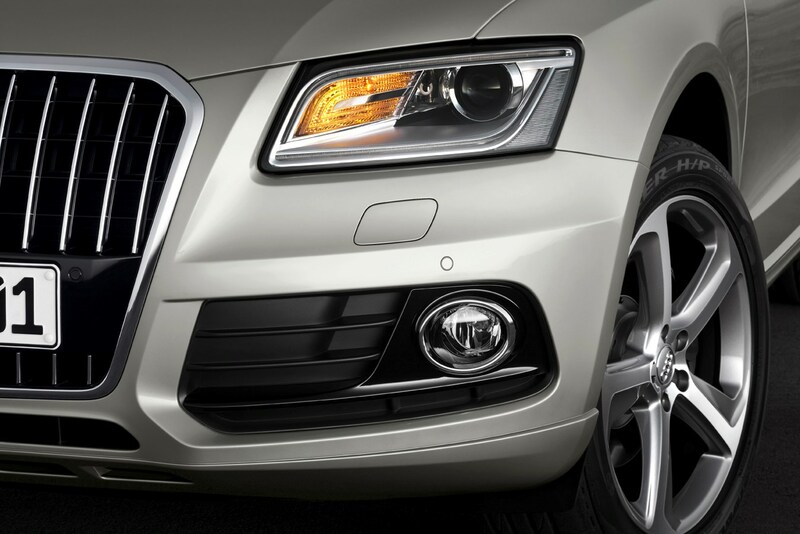 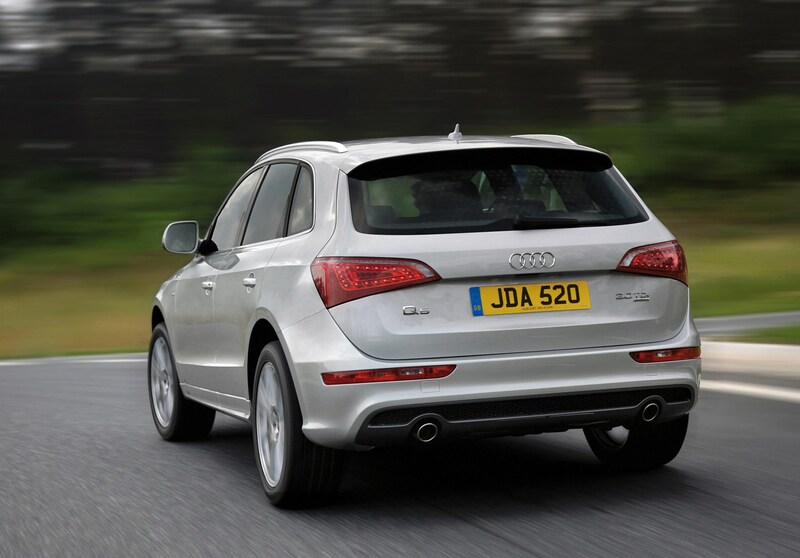 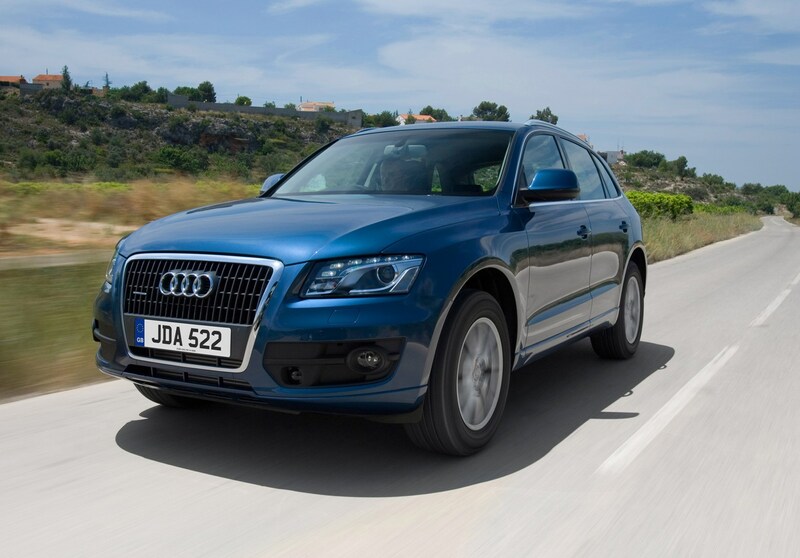 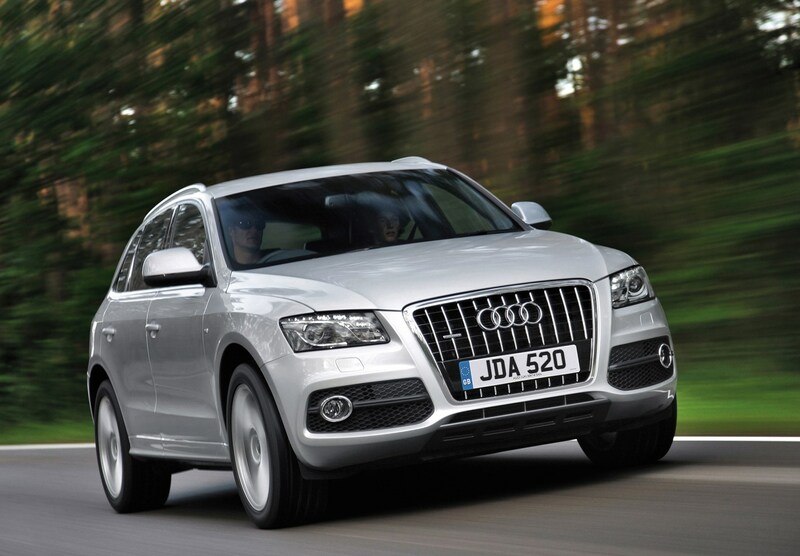 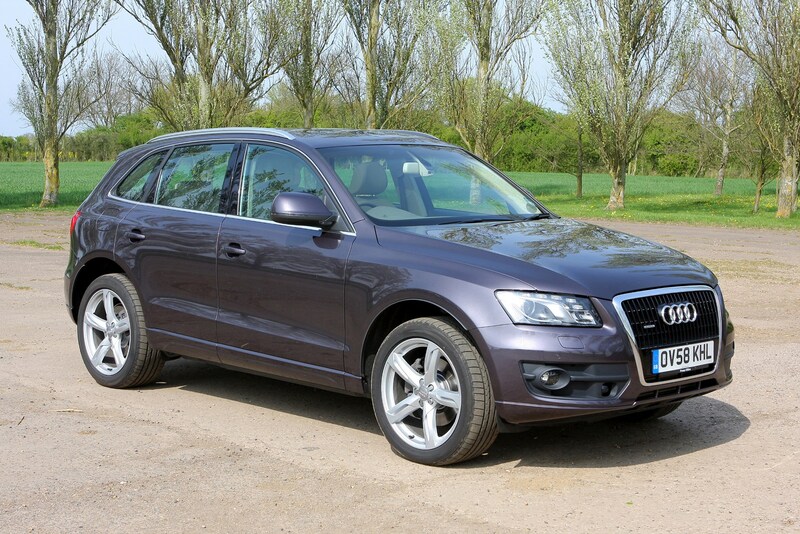 Read the full Audi Q5 review to find out whether it can beat its rivals.